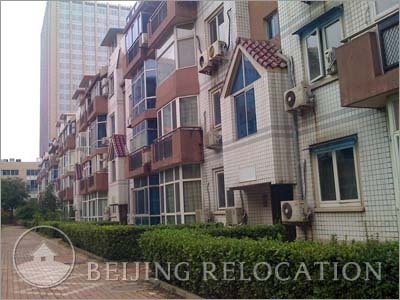 Julong Garden one of the earliest compound for expats is composed of 2 tall buildings and 5 low builidings with a total of around 500 units. 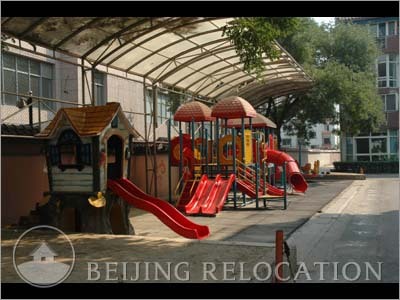 This Beijing real estate unit is a good choice for expat with kids, apartments in Beijing close to many international schools. 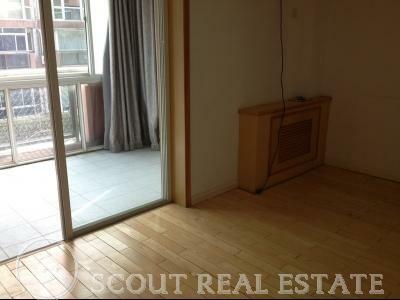 The most common apartment profile is 3 or 4 bedrooms. 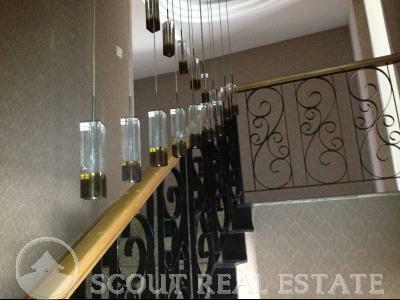 Quiet and comfortable environment. 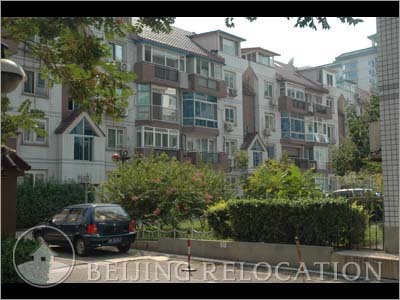 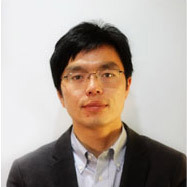 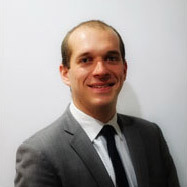 pick this place if you are an expat in Beijing looking for a flat to rent. 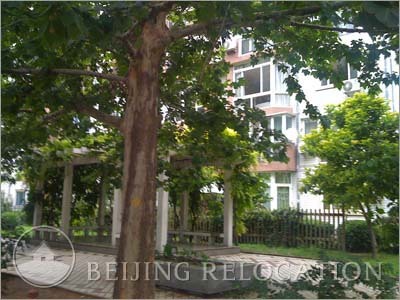 Julong Garden Beijing apartments offer one newly renovated fitness centre. 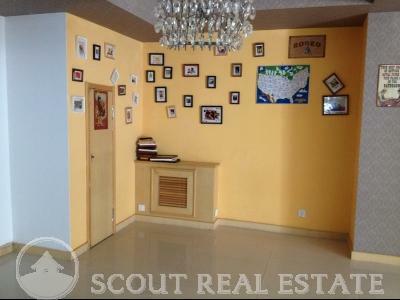 Around: restaurants , schools, French center (alliance francaise). 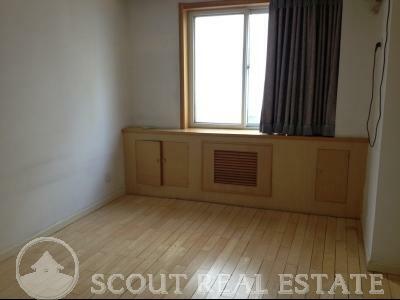 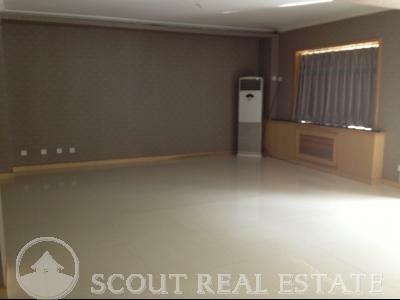 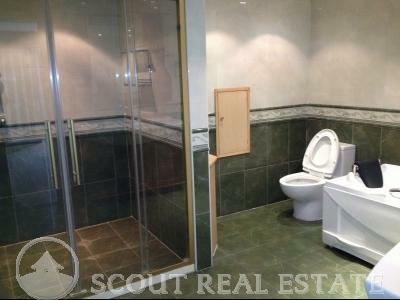 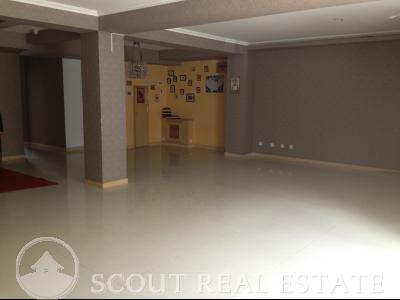 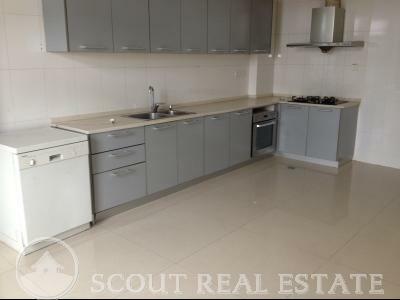 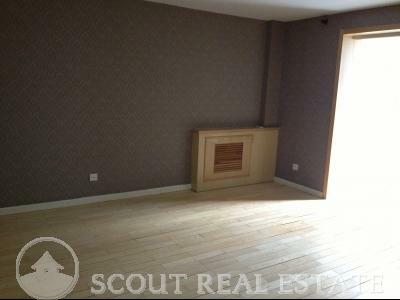 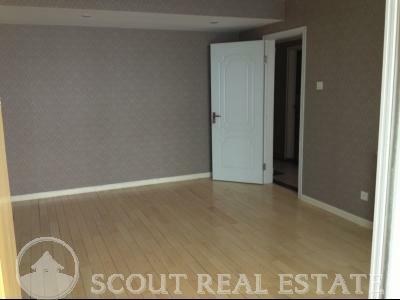 Great facilities available next to your apartment in Beijing.